On our website you can find best interior lighting ideas. 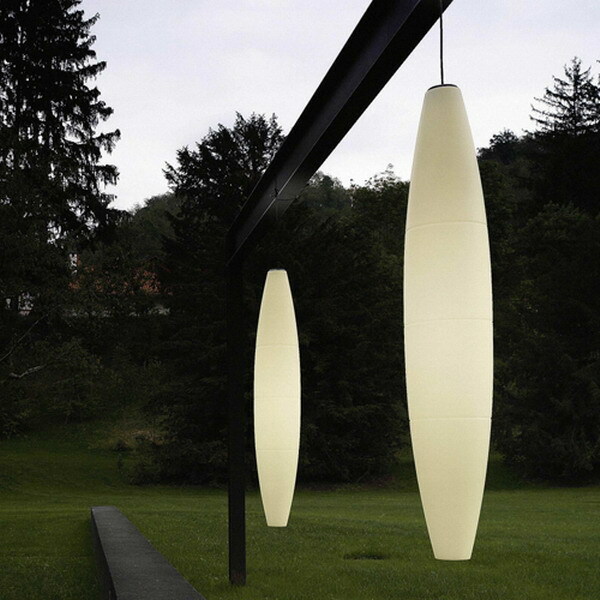 Lighting plays a critical role in creation of any interior or exterior design. Watch pictures of various lights and interiors, different design ideas. Maybe these photographs will inspire you to create a great design of your house, garden, office, bathroom, kitchen or any other place. Find these lights on our website or on sites of our partners. May the light be with you! Outdoor lighting ideas and tips. Click on this picture to enlarge it. 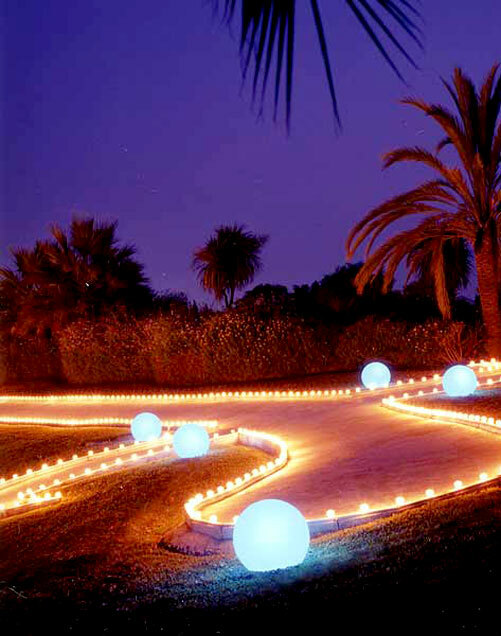 The main objective of outdoor lighting is creating individual lighting solutions for a house and garden. Comfortable visual conditions at night will provide good mood to the owners of a house and their guests, create a cozy atmosphere to prolong joy of communication with nature. Style of selected lamps and lights have to meet architectural design of a house and of course be in harmony with the landscape design. High lights because of thir size are designed to illuminate a large area, for example a lane, especially if several of them are used in a garden. Of course, if there aro no large trees or massive architectural fragments in a garden, you should choose high lights with the most "light" design, so they do not weigh down the space. When choosing the height of the lantern you should take into account the overall height of the bushes and design elements. Lanterns of middle and low height can be used both for direct illumination of the landscape and for the surrounding home areas (between the staircases of high porch, for example). If the lights are made in classic design, they look especially harmoniously when combined with forged fragments of a house (railings, gratings) and garden (arbors, benches). It must be remembered that the number of fixtures in a section "house and garden" is calculated not only based on power flux. Even if you need lots of light, decorative lighting should be combined with built-in backlight and other types of lamps. 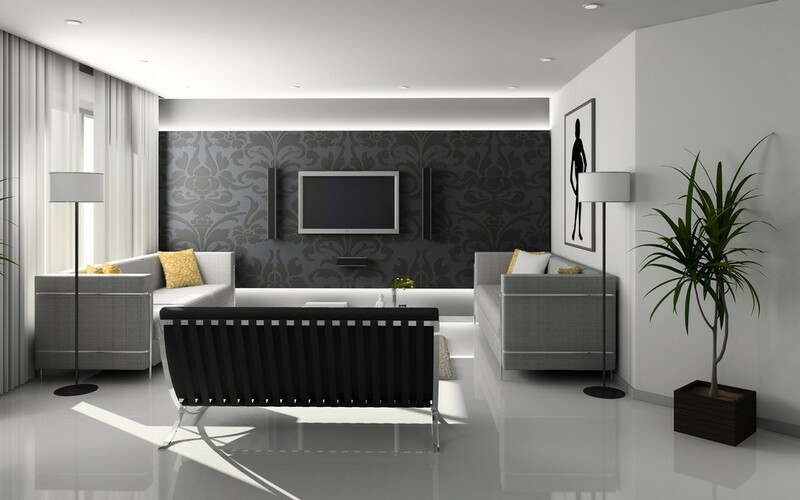 Avoid installing too much lights, so as not to disrupt the overall architectural design solution of the object. Typically, there are small paths in a garden. Small lamps can also be set along them. Their height must be selected such as to not disturb the overall composition of garden design. Hanging lights located under the peak will illuminate and decorate the porch. Sconces placed directly on house walls serve for decorative and functional purpose. Stylistically combining with the style of house architecture and the existing lighting lanterns in the garden, they create a beautiful illumination in zones adjacent to the house. 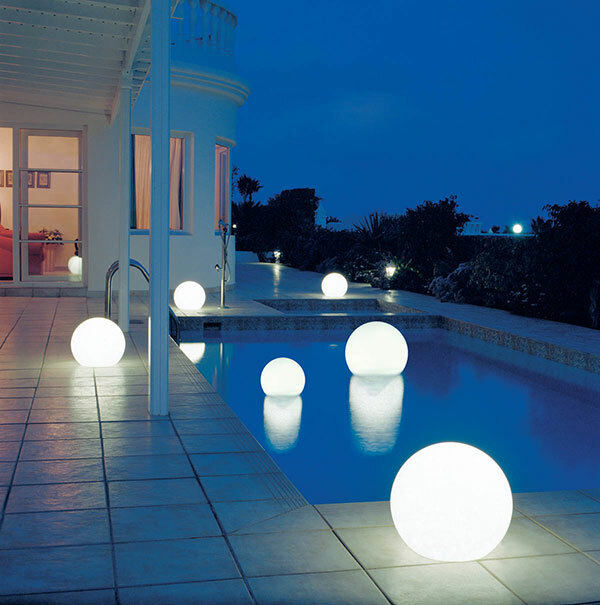 Outdoor lighting is a very important and integral part of the architectural design of a house. Only intelligently conceived lighting will spectacular highlight lines and shapes, integrate different style pieces, hide the defects (if any), will create the desired accent. Light breathes life into everything it touches. Only the light creates a feeling of weightlessness, the dynamics and lightness, ease severe forms and textures.